US media giant Time Warner’s networks business, which houses Turner Broadcasting System and HBO, posted strong revenues and earnings in its parent’s first quarter financial results. Time Warner’s networks’ business grew revenues 3% to US$3.7 billion for the three months to March 31, 2013, and operating income was up 11% to US$1.3 billion. However, declines at Warner Bros. film and TV units and publishing house Time Inc. largely offset growth, as Time Warner posted flat Q1 revenues of US$6.9 billion. Operating income grew 7% year-on-year to US$1.4 billion. The networks division saw subscription revenues grow thanks to domestic rates and international growth, but declines at its news networks, which include CNN, and the closure of Turner’s Indian general entertainment channel Imagine and Turkish channel TNT put paid some of that improvement. Time Warner revealed closing Imagine had cost US$58 million. 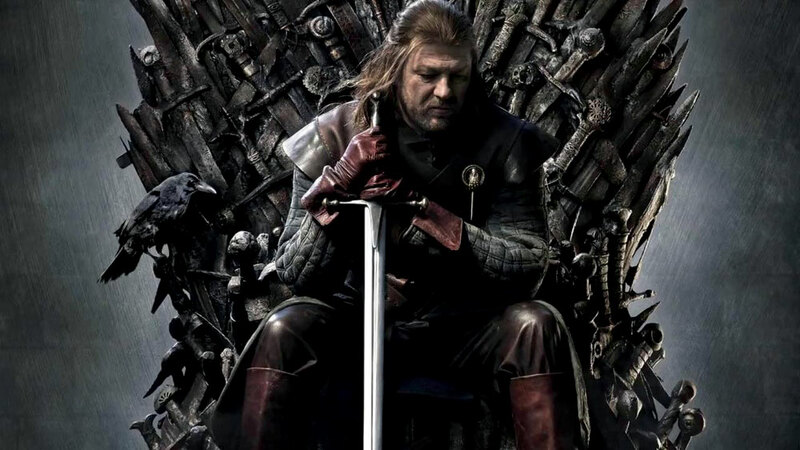 Meanwhile, Time Warner CEO Jeff Bewkes claimed premium pay net HBO was going from “strength to strength, powered by hits like Game of Thrones [above], which is on track this season to become the most-watched series on HBO since The Sopranos”. Production studio Warner Bros. fared less well, however. Revenues decreased 4% YOY to US$2.7 billion, which was attributed to declines in TV licensing revenue and a weakened theatrical performance. However, operating income grew 23% to US$269 million. Time Warner is in the process of spinning of Time Inc., which posted poor revenues and an operating loss this quarter, into a separate company. Tags: Game of Thrones, HBO, Imagine, Jeff Bewkes, The Sopranos, Time Inc., Time Warner, TNT, Turner Broadcasting System, Warner Bros.